After a really busy Christmas time Kooky Booths has been enjoying a steady start to the New Year. 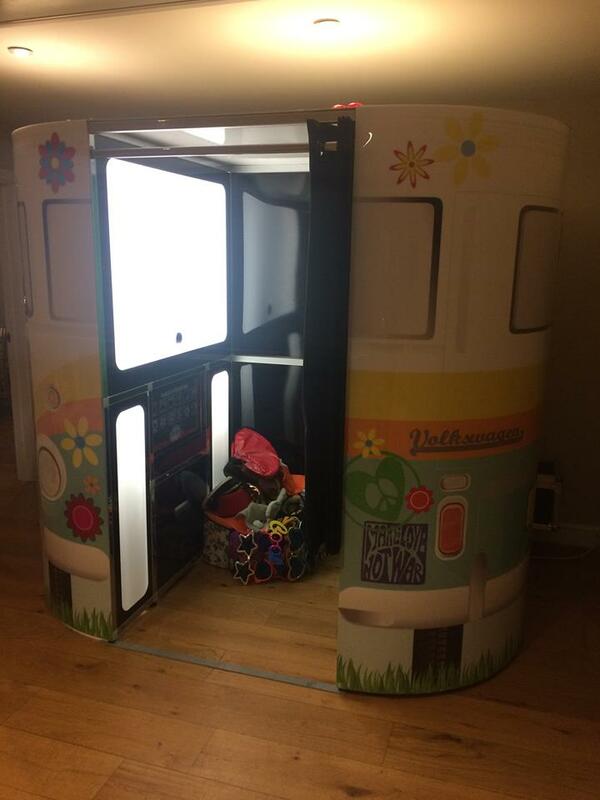 Our New Magic Selfie Mirror has been proving popular and we are taking lots of bookings for the coming year. 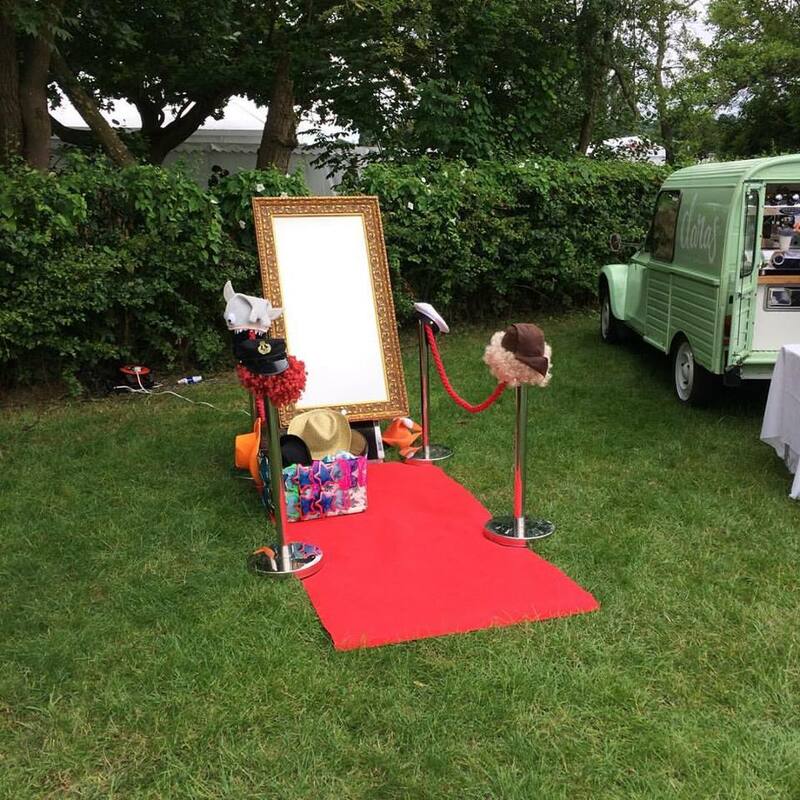 If you would like to hire a magic selfie mirror or photo booth for your wedding or event this year don’t hesitate to get in touch. 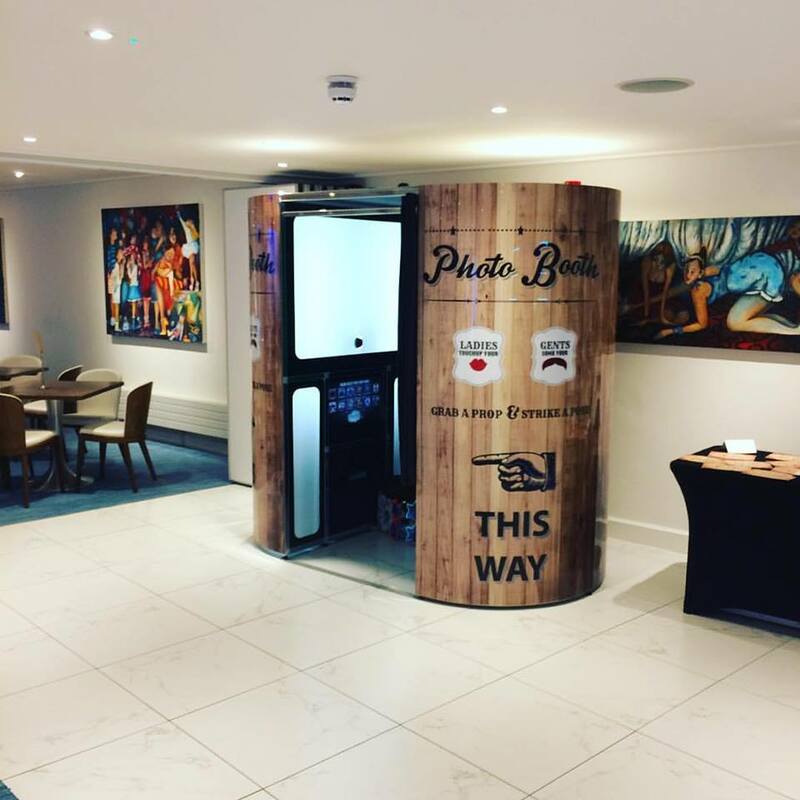 Out photo booths and magic selfie mirrors are the most advanced on the market and are sure to entertain your guests.